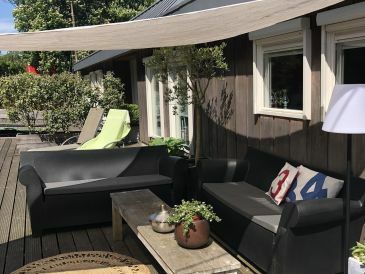 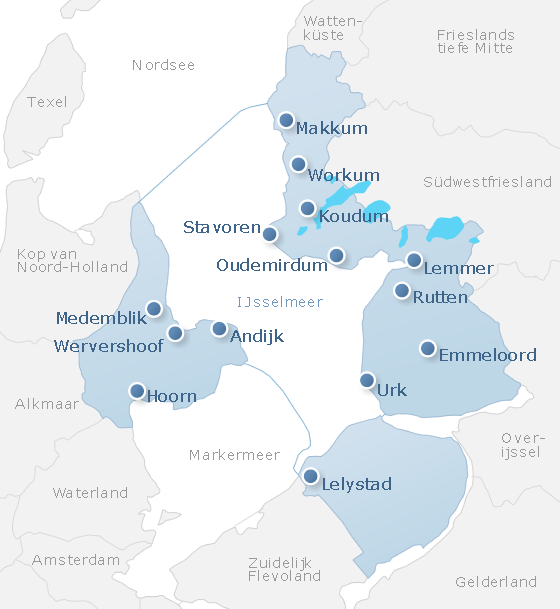 Swimming, bathing, boat trips, a hike on the shores - we present 34 holiday apartments & holiday houses in IJsselmeer for your lakeside holidays. 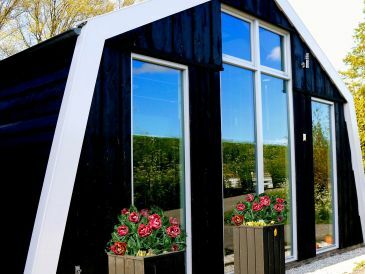 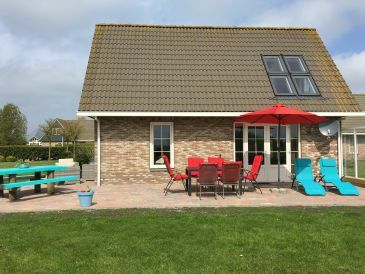 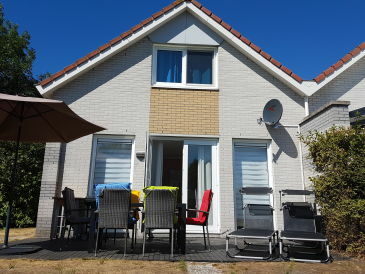 34 holiday apartments and houses zum Thema Lakeside holidays in IJsselmeer. 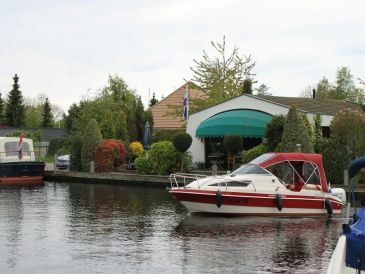 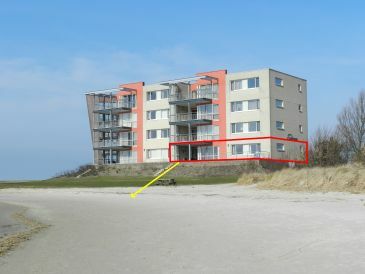 Alle holiday apartments and houses in IJsselmeer anzeigen.